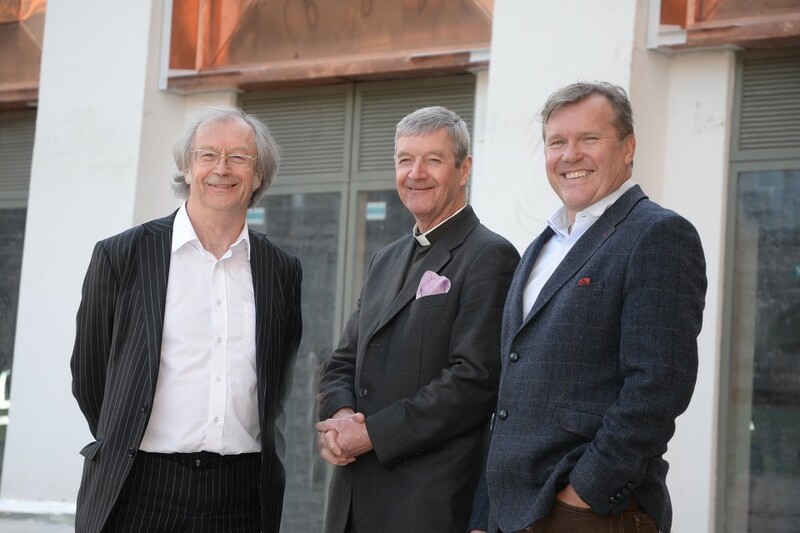 The team behind Northcote, the Michelin starred restaurant and luxury hotel, are to open a café in Blackburn Cathedral’s iconic £8.5m Cathedral Court Building which forms part of the new £30 million Cathedral Quarter development. 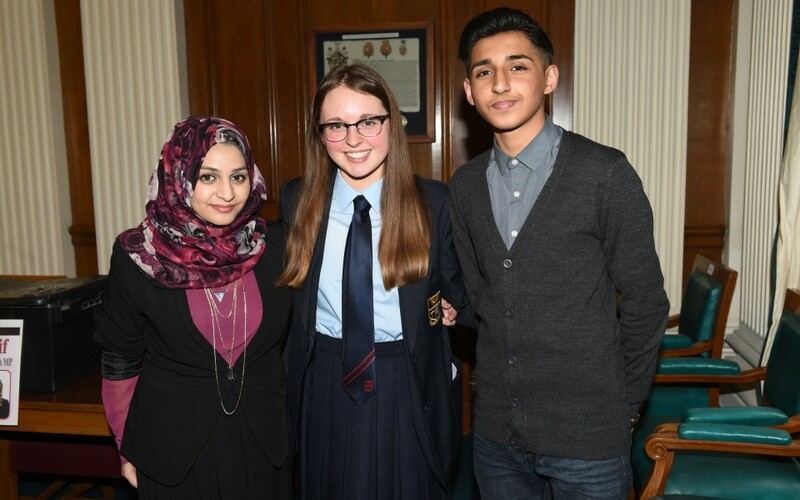 Young people will be going to the polls this week to choose the borough’s next Youth MP. 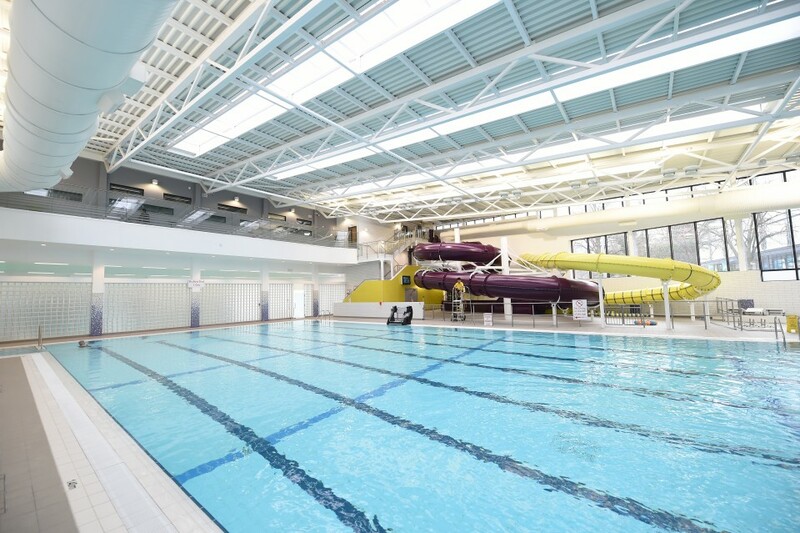 One year on from gold medal winner Rebecca Adlington opening Blackburn Sports and Leisure Centre, the state-of-art facility is set to celebrate its first birthday. 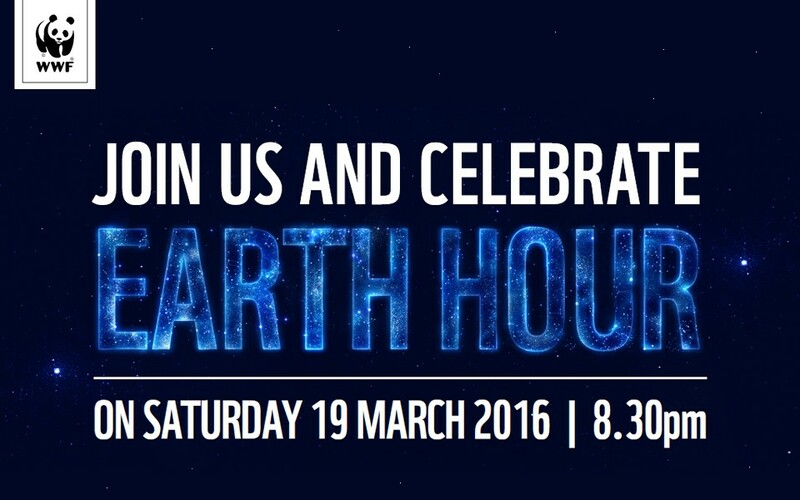 On Saturday, March 19 at 8.30pm Blackburn Town Centre will join millions across the world to celebrate WWF’s Earth Hour and switch off their lights for one hour to show they care about the future of our planet. If you’re keen to get out on your bike a bit more this summer, but don’t know where to start, a new series of free bike rides in Lancashire are being launched. 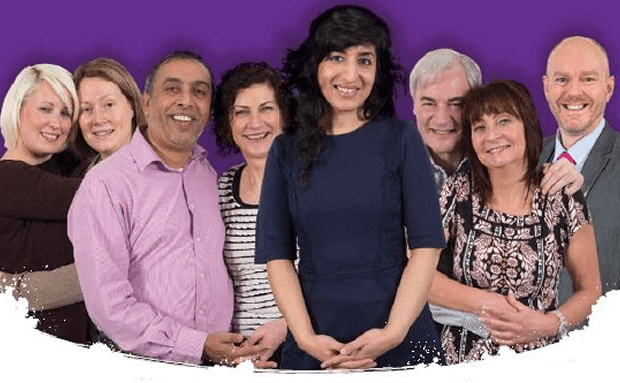 Wednesday, March 16 is national Big Adoption Day and Blackburn with Darwen Council is raising awareness of children who need their forever family. Volunteers and community workers were honoured at the 1V Community Champion Awards. 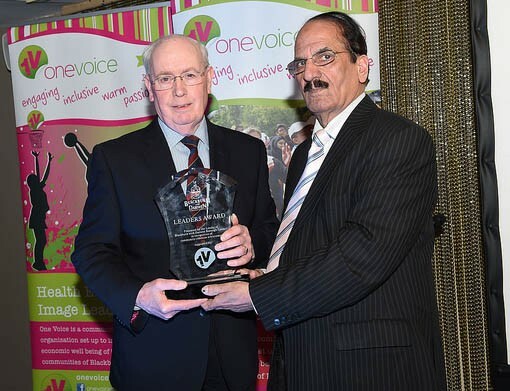 The awards were held in association with the One Voice Annual Dinner on 27th February at Maida Restaurant, Blackburn. Social media users will be given a unique insight into the inner workings of social services in Blackburn with Darwen during a tweet-a-thon in recognition of World Social Work Day. 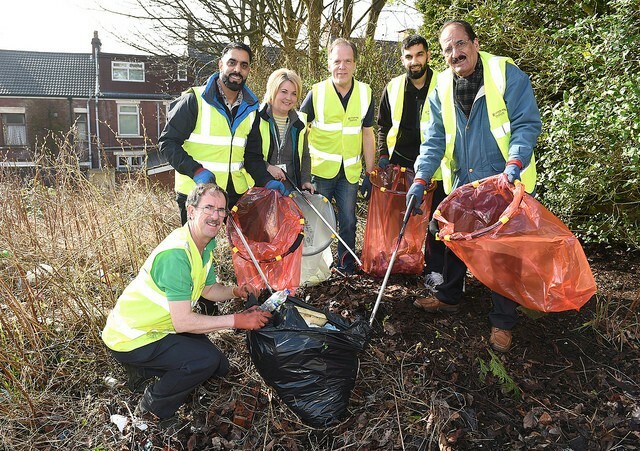 Residents joined forces with Wensley Fold ward councillors to clean up a grot spot over the weekend. This week the Mayor will be out and about once again fulfilling his official engagements. 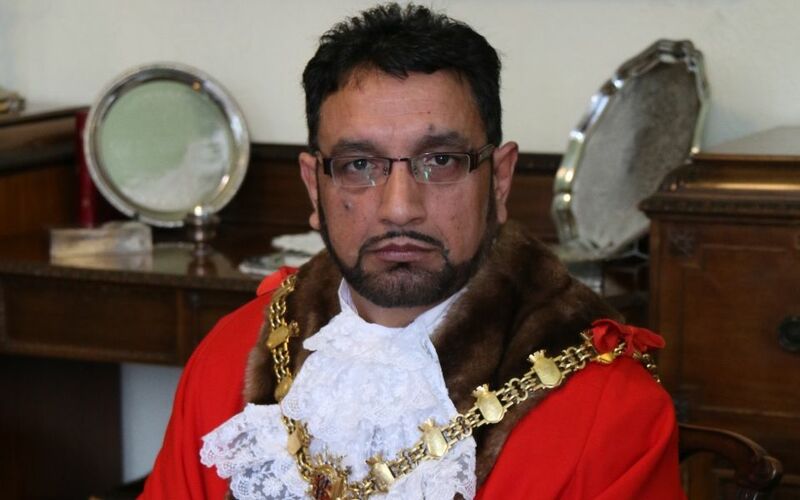 The Mayor, who began his mayoral year in May, this week to attend ‘Fly the Flag’ for the Commonwealth Day, Town Hall Square and will be interviewed by Mr Syed Kashif Sajjad from k2tv on Monday. 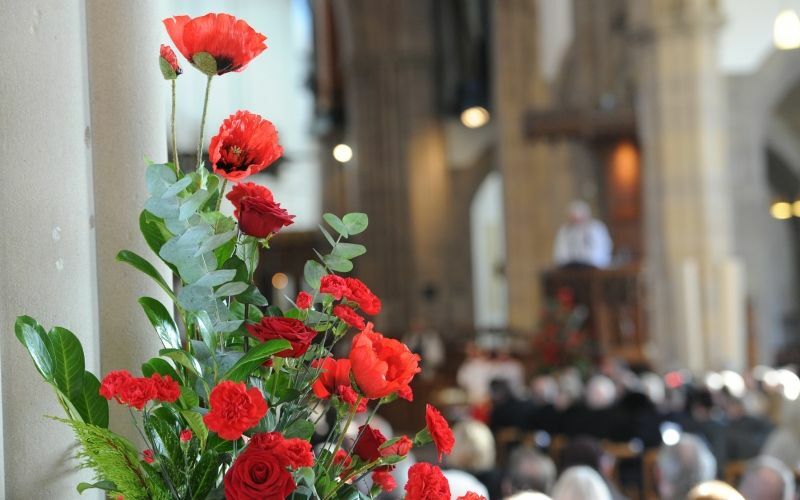 A series of events will be held to mark the 100 year anniversary of Battle of the Somme. A new strategy to reduce the number of suicides in Blackburn with Darwen has been developed and will be launched soon. Volunteers will spruce up Sunnyhurst Woods this weekend as part of a regular clean-up. 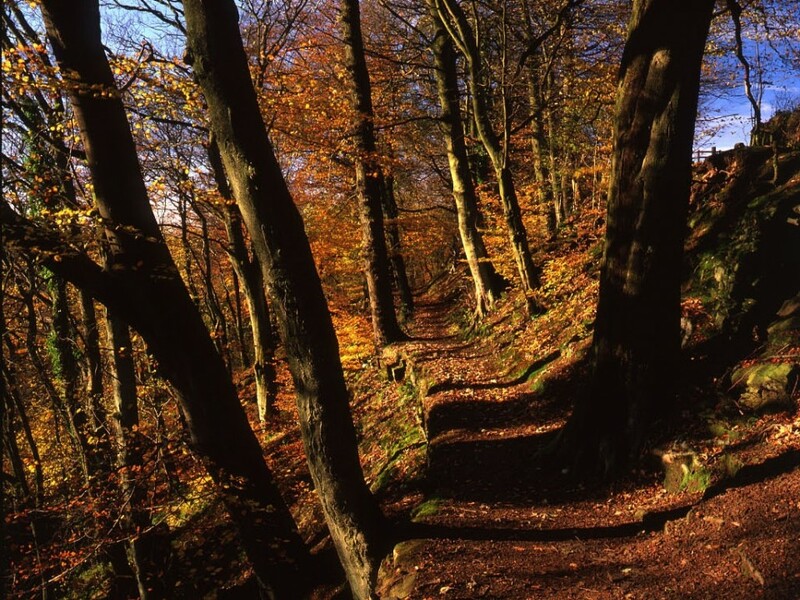 The Friends of Sunnyhurst Woods are inviting residents down to help improve the look of the area. 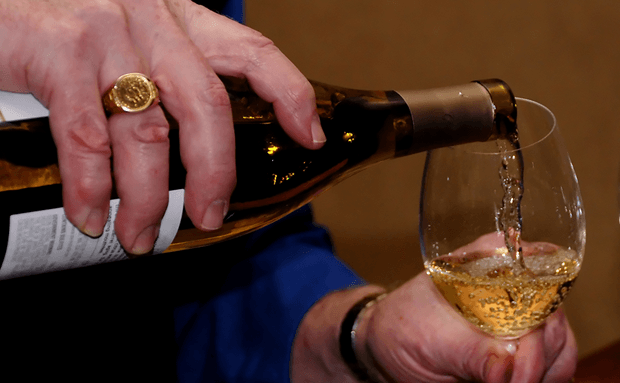 Six pubs and three off-licences came up trumps after refusing to sell alcohol to under-age test purchasers.